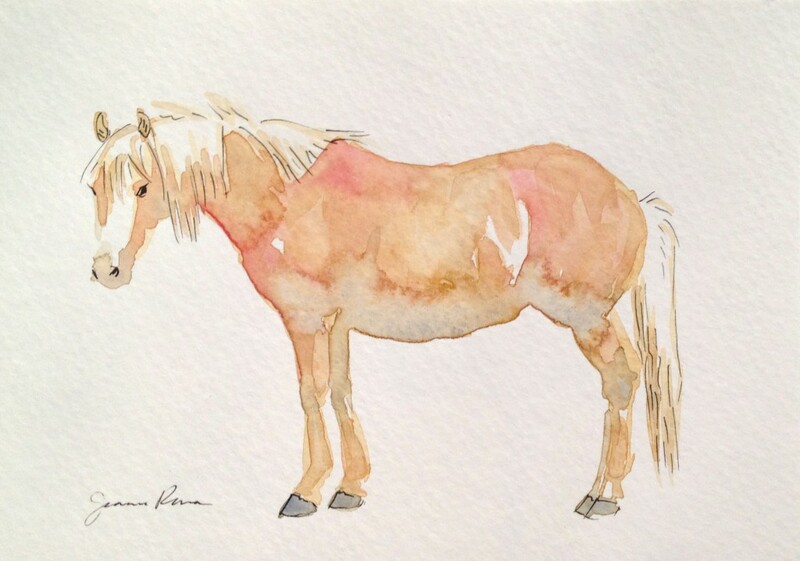 Watercolor and ink sketch of a fuzzy palomino pony. Original available for sale, framed, on Etsy here. This entry was posted in Ink Drawings, Watercolor and tagged haflinger, ink, orange, palomino, pony, shetland, Sketch, watercolor. Bookmark the permalink.